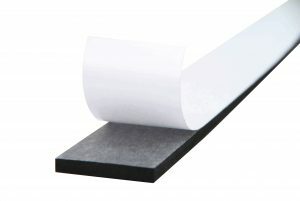 Double-Sided Foam Tape helps you complete your projects. It is faster, safer and more versatile than screws and nails and does not leave holes or other blemishes in your walls. The double-sided foam tape is great for mounting signs, plaques, picture frames, packing or packaging, name plates and more. The long- lasting adhesive ensures that whatever you mount stays put. 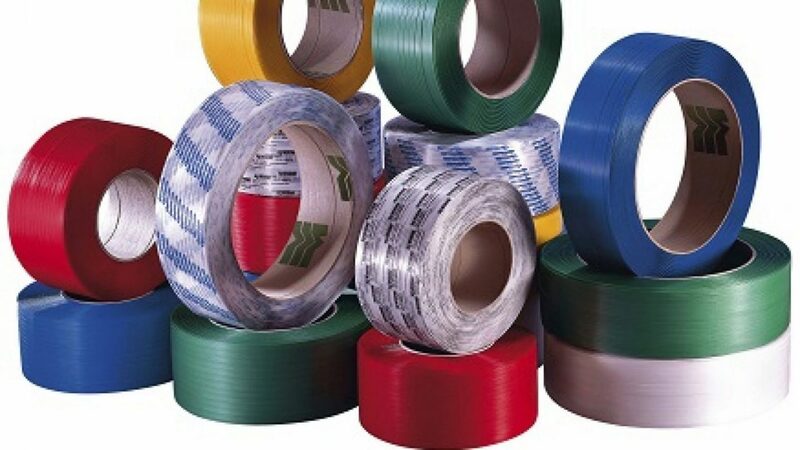 High density foam tape is readily mounts to a variety of surfaces.